Hello beauties! This week is my last week of work before I go on maternity leave. I have done most baby related tasks already so these last weeks would be a good time to chill and rest before embarking on the motherhood road. It's not as common for me to do a full face of makeup these days as most days it's just too much effort. 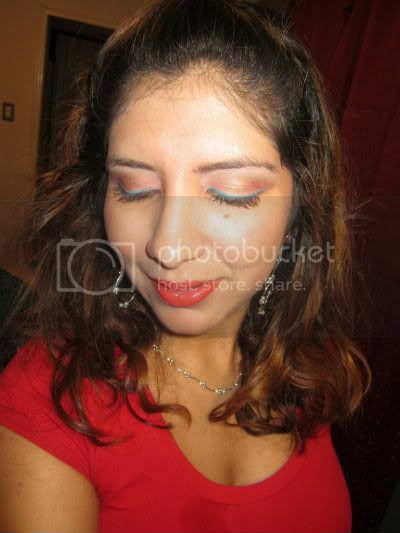 But I did this bright look last week sometimes and realized how long it's been since I wore so many colours on my eyes. I had actually missed it! Hope you guys like this too. Hope you all start a great week! Hello my lovelies! Only 5 weeks to go until my estimated due date. As I get more uncomfortable moving around, I also get more anxious to meet my little bubbah. Here's my 35 week pregnant bump, starting to finally get very big! Baby Movements: plenty still but I feel them a lot more now and her kicks make me a bit uncomfortable. At my prenatal appointment today, baby was still head down and she's starting to engage which is great! Exercise: I go for a 30 minute walk every day right before lunch. Twice a week I also go for an hour stroll with hubby. I still attend my prenatal aqua fitness classes once a week and am loving them. Being in water is great when you're far into your pregnancy. My parents have a nice pool so I use theirs when we visit on Sundays as well. Mood: Generally great despite some bumps in the road (my husband is in between jobs). I'm getting more and more anxious to meet my baby but also trying to enjoy these last few weeks we have just the two of us. I sleep fairly well too for being almost 9 month pregnant which helps with the positive mood. 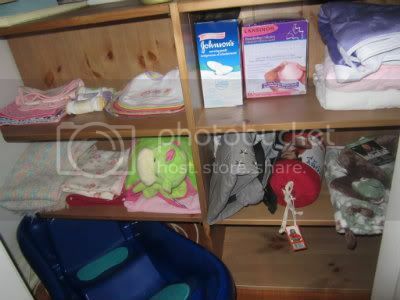 - read the last two recommended baby books: Mother of All Baby Books and Breastfeeding made Simple. Do you guys have other book recommendations btw? Hey guys! This is a look from this past Sunday. Hubby and I were at a condensed prenatal class from 9 am to 4 pm and after that we went straight to one of our friend's son's first birthday party. 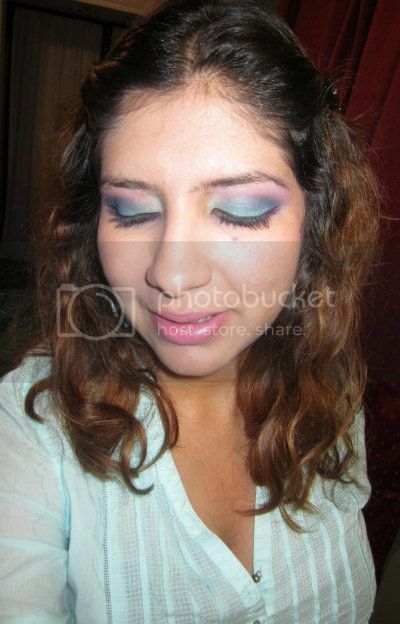 It was also a super hot and humid day so I went for warm and shimmering colours all over. 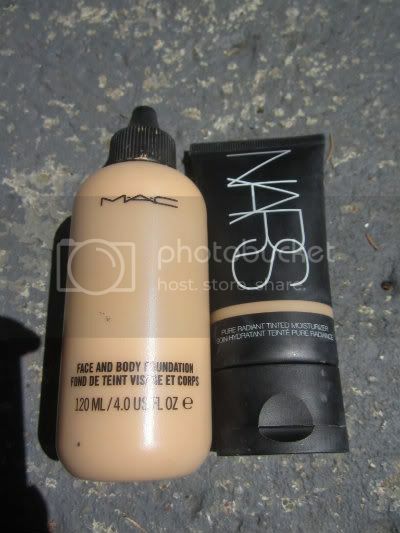 I must say though I like my Nars Tinted Moisturizer, once the temperature is above 30C and you have a high humidex, the need for powdering is definitely introduced. I really wish I could find a TM that would withstand this type of temperature but I haven't yet! 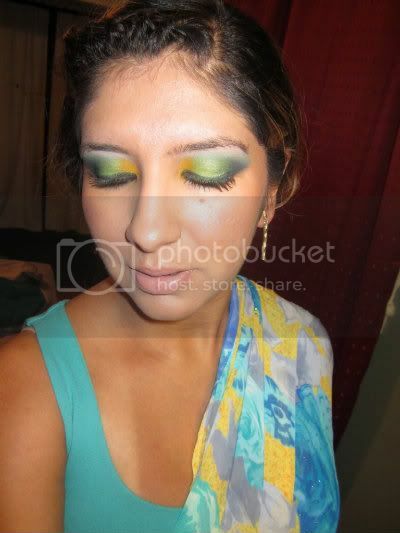 I used some of my tried and true products for this look. Most of them I go back to every summer now for over 4 years. 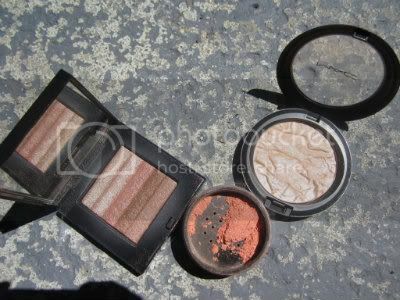 One of these products is MAC Rose Pigment, the super frosty yet gorgeous colour you can use in moderation all over your face. 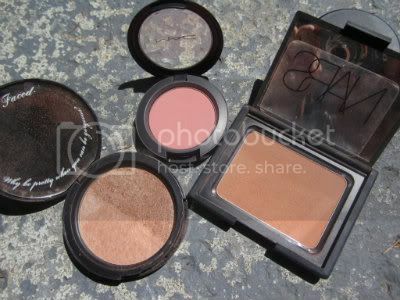 If you've followed my blog for a while, you've definitely heard me sing praises for this pigment. 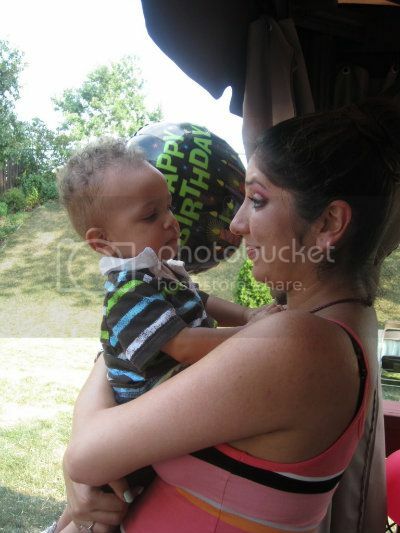 And here is a snap of me and Nicholas from his first birthday party. They are always a lot of fun, most kids start bawling their eyes out when ppl sing happy birthday to them. Nicholas seemed to enjoy his though; no crying all day! Have a good Monday lovelies! Happy weekend loves! I'm at a point in my pregnancy when my sleep is totally messed up. I still sleep very well most night but for some reason I can't stay in bed past a certain time, maybe my nesting is kicking in :D hence why I'm up now blogging. 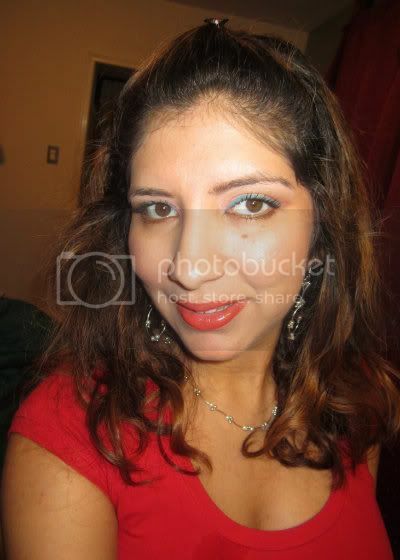 I went in for a mani/pedi treatment with six girlfriends yesterday afternoon and decided to glam up my face with a bold orange red lips, Chanel Coromandel Rouge Allure Laque and Nars Babe Lipgloss. It was nice to do my face as most of the last two weeks my routine has been to apply tinted moisturizer, cream bronzer, pink lipstick and go! 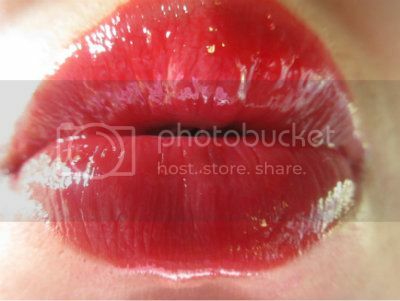 Lipgloss Addicts - Do You Wear Bold Glosses? 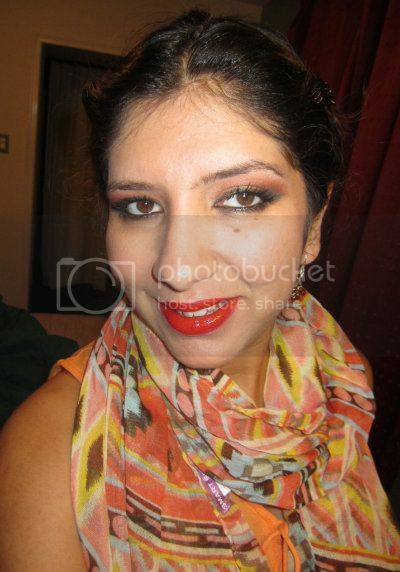 For as long as I remember being into makeup (from tender age of 16), I always loved lipsticks. 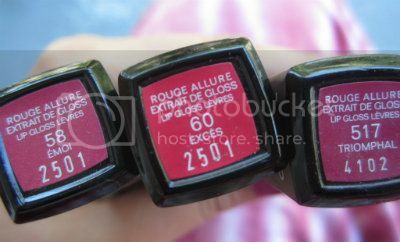 I started with the brown lipsticks of the 90's, moved on the girlie pinks and nowadays I wear any colour depending on my mood. 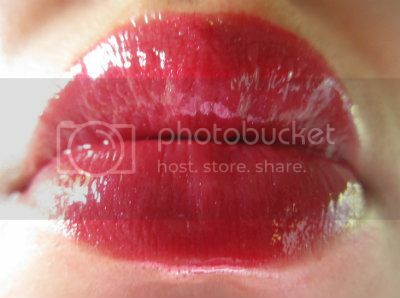 I never was a big lip gloss person though, not even in my teens. 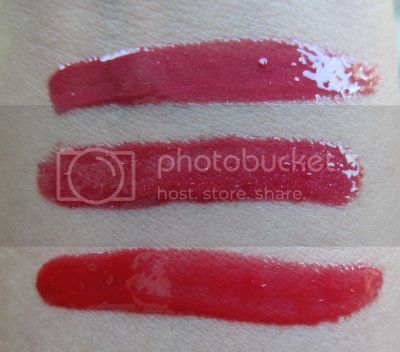 I like to use lipglosses for layering and seldom purchase "bold" shades of lipgloss (meanwhile I would wear the boldest lipsticks shades I can find). I find with most brighter/darker glosses, there's a tone of "feathering" and fading of the colour even when I do wear a lip liner. So in the end I find bright glosses more fussy than bight lipsticks. Lately though, especially this hot summer when I cannot be bothered with much makeup, I'm embracing bold shades of lip gloss. 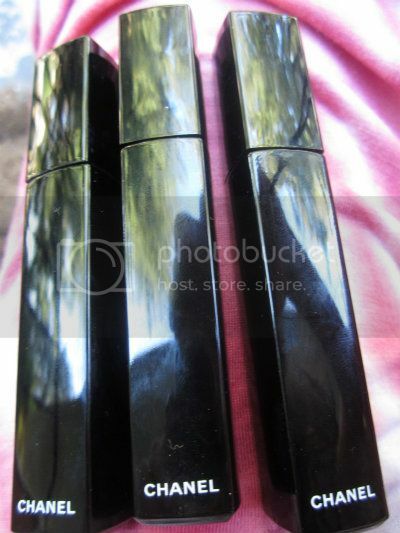 One of the very few brand of bolder lipglosses I found works for me is Chanel Rouge Allure Extrait de Gloss. I find this particular gloss doesn't settle into my lipline despite the bolder shades and does not migrate past my lip line. The wear time is not as good as some of my lipsticks, but that doesn't really bother me. If you are a lipgloss lover, do you wear bolder shades? What are some of your favourite brands of bold shade lipglosses? Besides using lip liners, what do you do to prevent migrating of the product when wearing the gloss alone? Hey lovelies! Hope you all had a great weekend. It was another busy one for me and my husband but we managed to squeeze in a date night. We went to one of our favourite restaurants in town and then went for a late night stroll and enjoyed a tasty treat from one of the best gelato places in town. 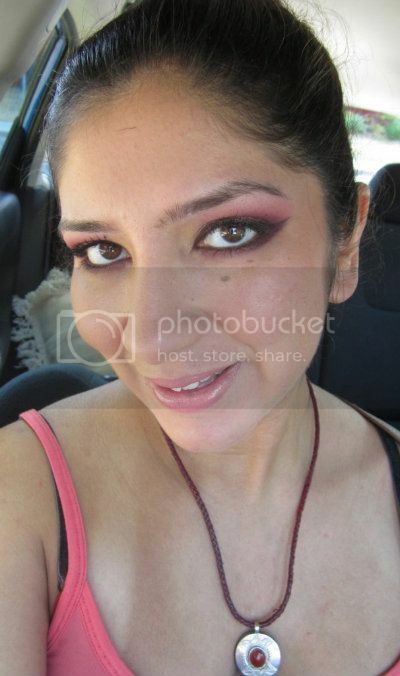 I dolled it up for the date night with my go-to smokey cat eyes. 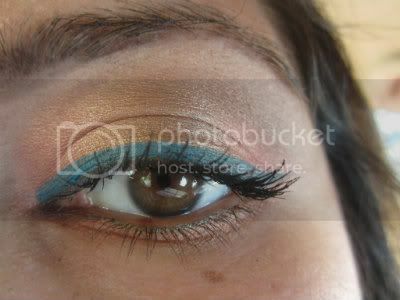 I like the cat affect as it adds more "oomph" to the standard smokies and really elongate and compliment my eye shape. Next time you're slapping your taupe, gray, brown or black shades, try extending the outer corner into a cat eye shape and you won't be disappointed. 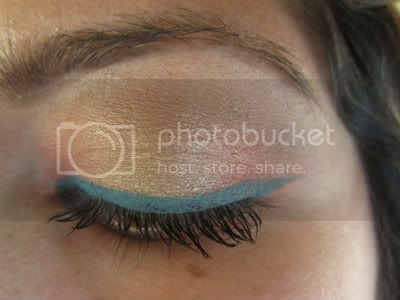 Use a tape on the outer edge if you have to (I didn't coz I do this look a lot). But the key is to layer the colours gradually and blend first with a small brush (like MAC 219) and then buffing with a bigger domed brush (like MAC 217). 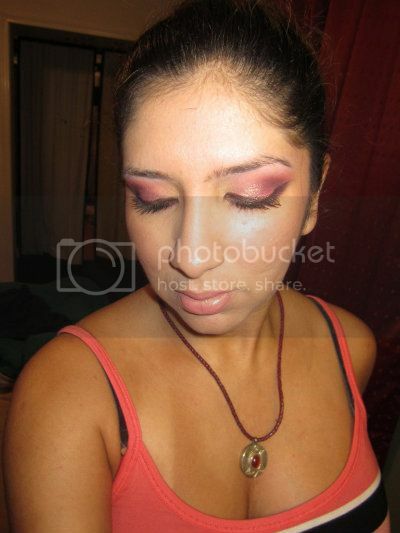 Prim n Proper blush (LE) - I know I use this a lot!! Hi everyone! Time for anothe pregnancy update, we are now at week 33 which is 8 months and one week. I only have about 6 weeks left till my estimated due date of August 28th. Weight/body: I have now put on 18 lbs at nearly 34 weeks! Wow, I thought I'd never grow!! My weight is still focused on my bump and nowhere else and I still cary high. My belly button is starting to pop too, lol! My breasts have gone up a cup size unfortunately. I'm hoping they stay where they are now though and don't get any bigger. Baby Movement: OMG you guys would not believe how much this little one moves and kicks around! I feel like she never sleeps and hope she does sleep when she comes out, lol! She's been head down since week 28 so I feel her kicks right under my ribcage. Craving/appetite: appetite is all there these days and I'm eating much more than before. My husband is loving it! I still eat very clean though, no fast food or junk snacks. Always home made, even the dessert. - Acts of kindness from family, friends and coworkers. One of my coworkers even threw me a surprise office shower. I received my pretty diaper bag (more on that on another post) as a gift, my boss paid for all refreshments and I had a great time with my coworkers. - Hubby cooking food and baking pies for me. It used to be who did all the cooking and it's nice to have a break from that. - All the baby kicks, never gets old! - Chest pain, can't do much about it either. It comes and goes throughout the day. - The waiting game...I wish I wasn't such a control freak and I'd just take things as they come. I wanna know when exactly I'll go into labour, lol! - Less energy than before...I plan for so much and can never get it all done. 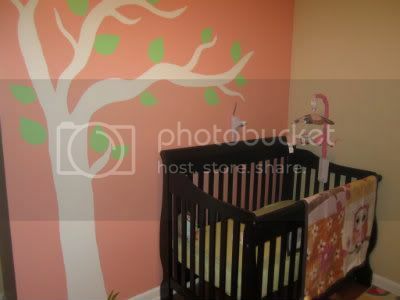 - Nursery complete, all baby gadget and gears purchased. All clothes washed and organized. - Did the hospital tour and finalized my birth plan. Made it much more generic as I won't know how things go until I go into labour. - Started on the raspberry leaf tea regiment which is said to facilitate labour. Anyone has personal experience with that? 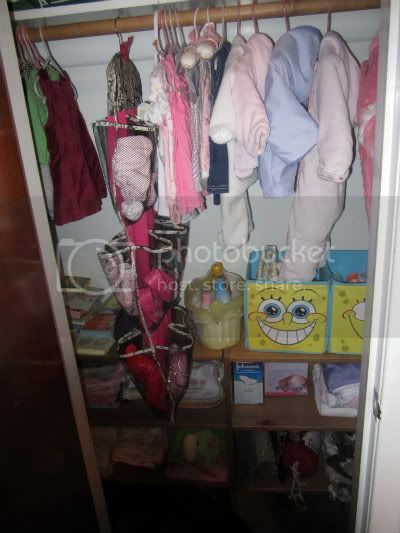 - Attend the prenatal classes (two condensed classes over the next two weekends). 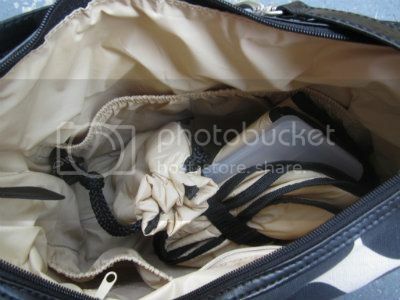 - Pack the hospital bag and have it ready to go. 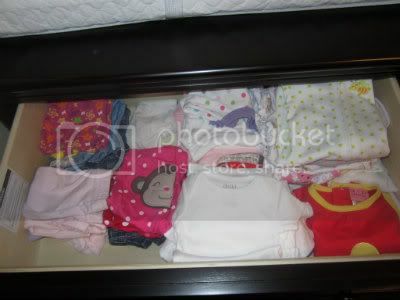 - Set up the bassinet next to our bed for when baby's still young. Hello loves! This past weekend was quite busy for us as hubby and I did our maternity photoshoot on Friday evening and then attended the mehndi and wedding celebration of a very close friend of ours. 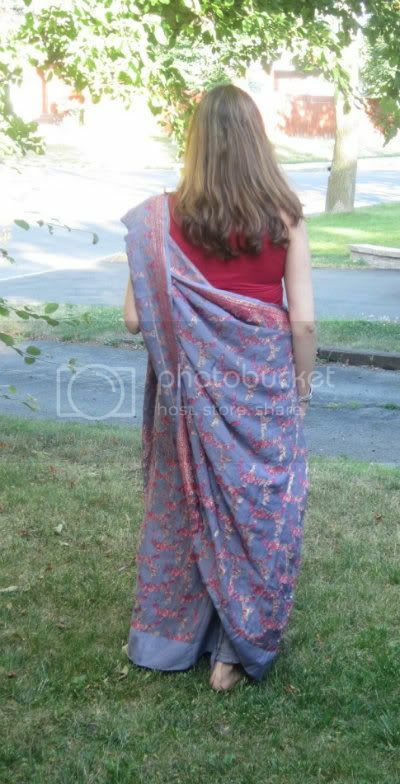 And here's some pics of me wearing my sari. My friend's blouse didn't fit as the blouses are always custom made to the woman so I just wore a teal tank top I had under it. Hope you enjoyed this post. Have you guys ever dressed up in ethnic clothing of a culture that is not your own (like me and my sari here)? Did you feel comfortable or did you think you stood out for miles? I felt like everyone was looking at me as I didn't think my sari was tied right, lol! Hello beauties! I'm not one to really change my makeup looks based on season. 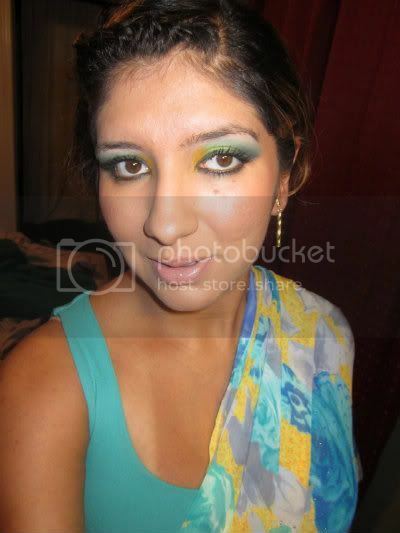 I don't personally believe that there are colours of eyeshadow or lipstick that are better for summer than winter. I wear what I feel like, depending on my mood and not the season. Hope you find this post helpful. What are some of your favourite summer face products? 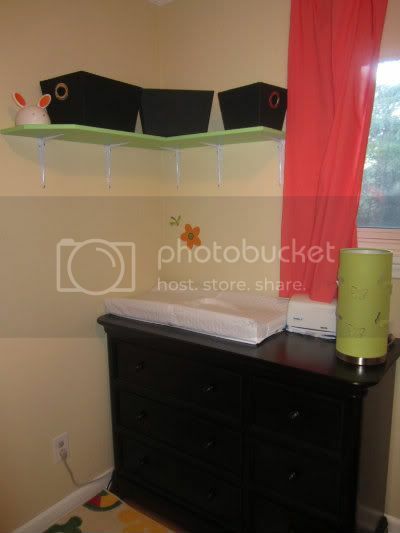 We are also on a budget as my husband is job hunting and I'm going on mat leave soon. 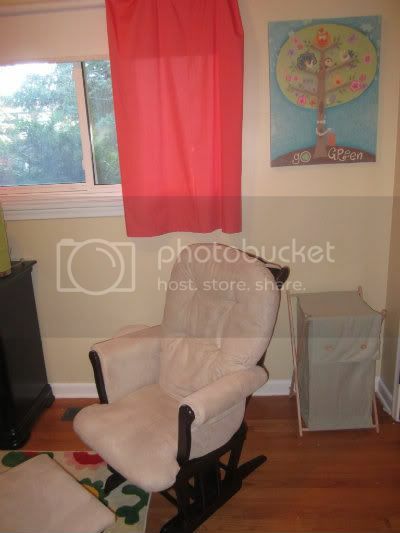 So while we splurged on some key items (like crib, drawer chest, stroller,..) I found some great deals by shopping at Winners (the green lamp and the picture frame) and my mom made the curtains for us. We found the glider/ottoman on kijiji for an awesome deal and had the material dry cleaned. 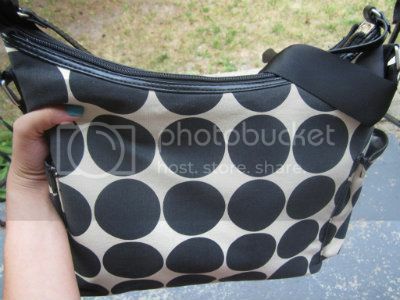 I found this organizer at Winners and love it as it has small pockets on both sides. So I put all her socks and shoes in one side and her mittens, headbands and hats in the other. 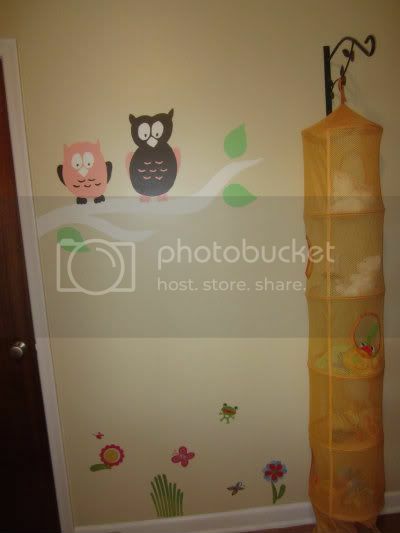 We also have bouncer, two different swings, play mat and her bassinet which will not be placed in the nursery. 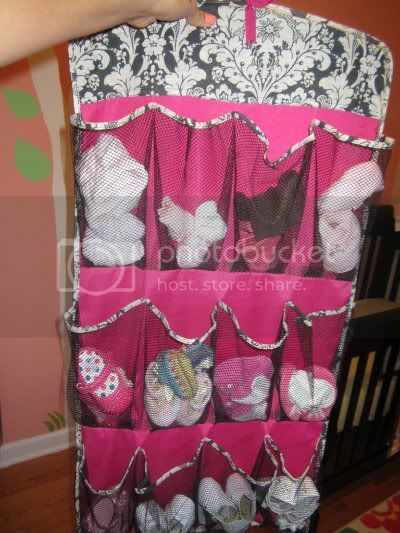 The plan is to have her sleep in the bassinet next to our bed for the first 8 weeks before she can have her room. Hope you guys liked this post. I'm pretty proud of the nursery and happy to be pretty much done at this stage which I still can move about easily (I'm 32 weeks now). 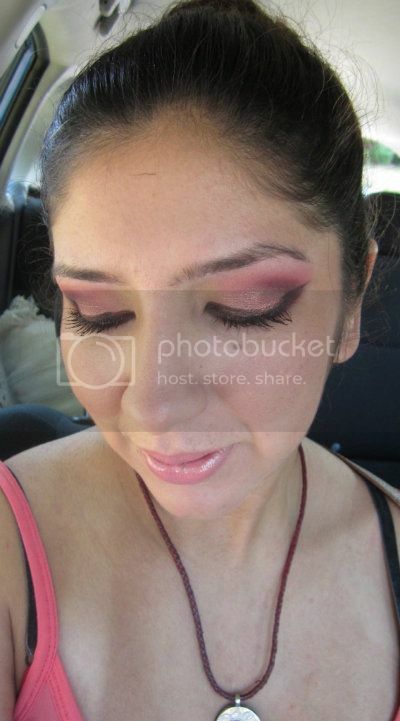 This is the look I did this morning. 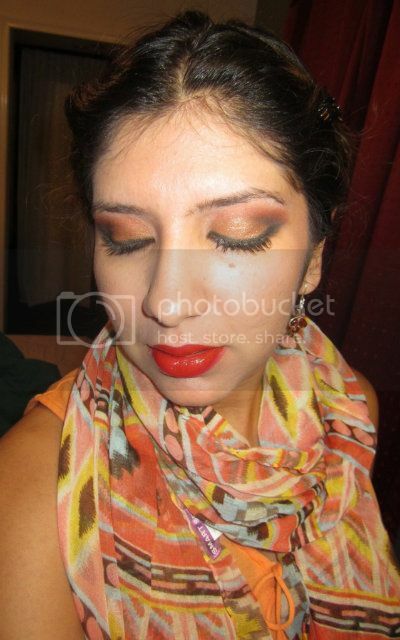 It's fairly simple but punched up because of the tangerine red lips and the teal liners. Hope you guys like it.